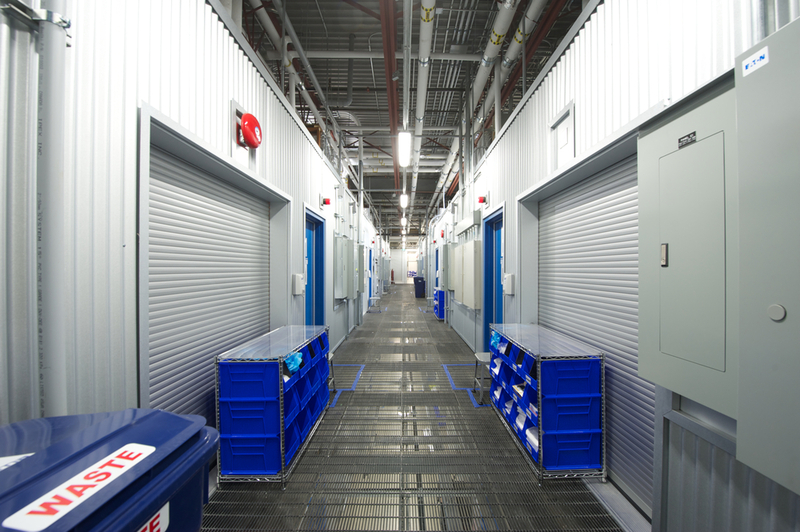 Tilray is the only American-owned, federally licensed commercial producer of medical cannabis in the world. 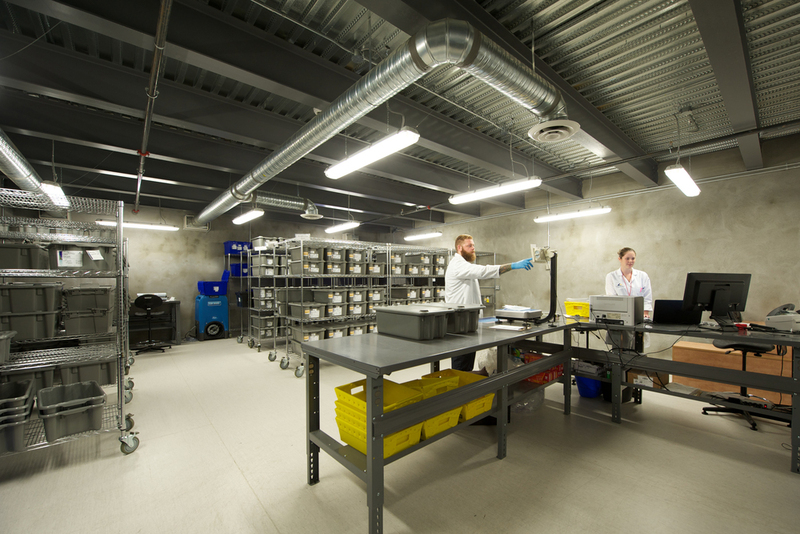 Tilray operates one of the world’s most advanced medical cannabis research and production facilities, located in Nanaimo, British Columbia. It adheres to Good Manufacturing Practices (GMP), a system for ensuring that products are manufactured and controlled according to stringent quality standards. In 2016, Tilray made history as the first company to legally export medical cannabis products from North America to the European Union. Tilray’s team includes scientists, master horticulturists, botanists and extraction specialists who apply the latest scientific knowledge and technology to deliver quality controlled, rigorously tested and carefully labelled medical cannabis products. Tilray is committed to furthering our understanding of medical cannabis, and collaborates with renowned hospitals and universities around the world to study the safety and efficacy of cannabis in treating a wide range of diseases and conditions.